The comprehensive financial plan we’ll develop together is based on quantifying your unique strengths and weaknesses, identifying potential gaps between your current state and your preferred future, and then devising an actionable plan to responsibly achieve your goals. Interested in accessing Financial Planning resources? Click here to explore our Financial Planning blog posts, written by the Exchange Capital Management team. 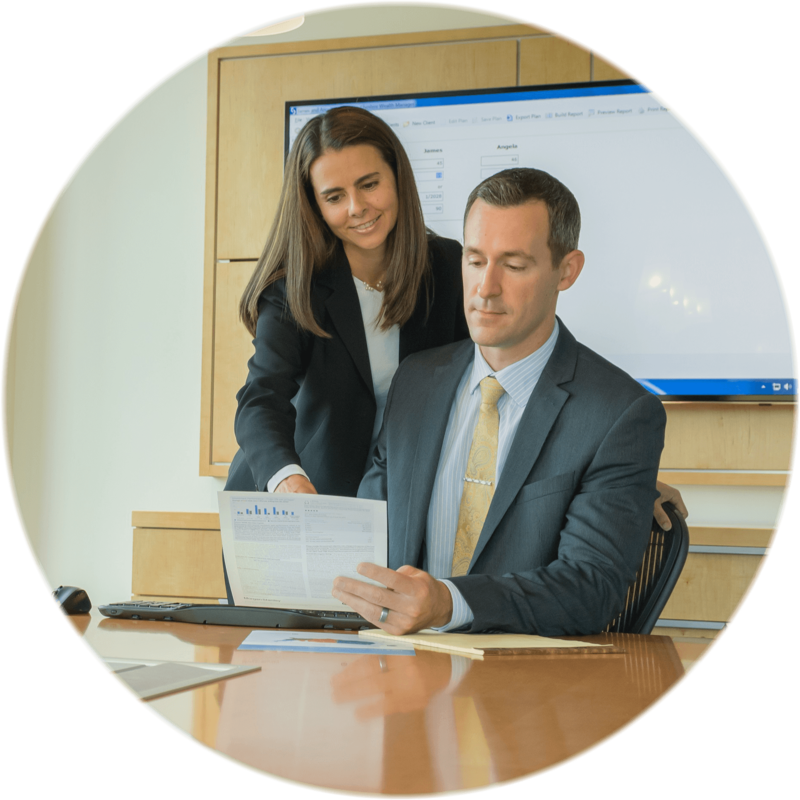 Exchange Capital Management works closely with you to draft a thoughtful investment policy tailored around your current circumstances and primed to deliver a phased-in set of plans that will carefully build your portfolio and guide you toward your financial goals. 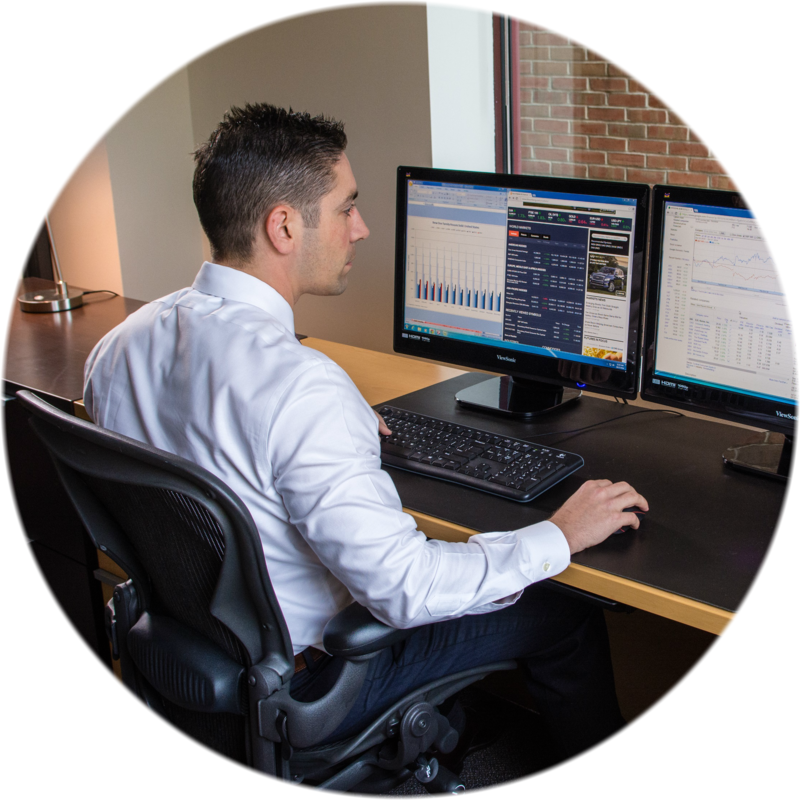 Do you want to get an inside look at our investment styles? Click here. Exchange Capital Management will determine your investment profile by reviewing your investment goals and risk tolerance, while also taking into consideration your age, ongoing income needs, and any earning potential. In general, we believe that a sound and positive strategy for long-term investing should balance growth while limiting volatility. Not ready to talk to one of our Financial Advisors about your retirement income? Check out some of our Retirement Income resources by clicking here.